Great staff. office is clean and friendly. Dr. Whittle has an amazing bed side manner. He is very kind, a good listener and always helpful. Is this Review about Timothy Evans WHITTLE helpful to you? Best Doctor and staff ever. Dr. Bregman is fantastic. He explains thoroughly, is kind, and professional. Is this Review about Daniel Koffler BREGMAN helpful to you? I went to LPS for my mommy make over and I must say I am happy. My only concern is some residual swelling I have 5 months post op. My fingers are crossed for the swelling to go down. I am very satisfied with how my surgery turned out. Always excellent services. Dr. Ortega is excellent! Dr. Blumberg is great, he is always very nice and explains everything to me. Very personable and concerned for patients welfare. I found the Drs and staff to ba very friendly and knowledgeable. I would highly recommend Dr. Ortega to anyone seeking his expertise. I have had nothing but a good experience at Sonoran Orthopaedic Trauma Surgeons. My experience has been positive. Still waiting for injections to kick in. Thank you! I had cataract surgery with Dr Bregman and he did a great job and I think he is awesome! My whole family has been very pleased with Dr. Farbowitz, from my mom to my kids. Very thorough and patient. outstanding experience. love him and the staff. Everything about my experience was pleasant and comforting. Dr. Sullivan is an OBGYN specialist. She has went above and beyond to help me find what has been wrong with me and find answers. 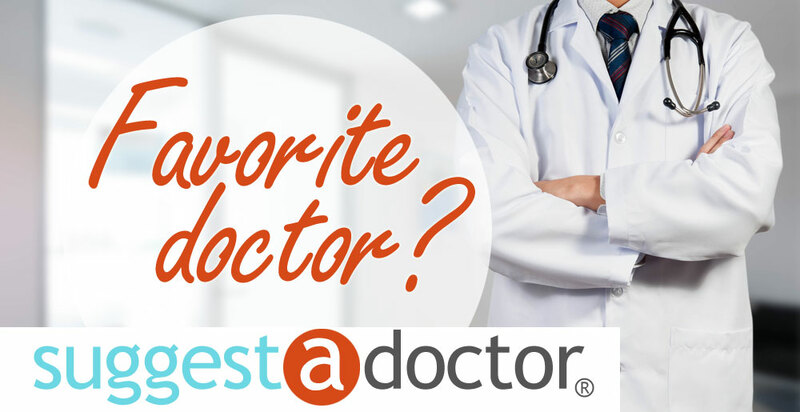 She takes all the time needed to listen to your symptoms, questions, and concerns. She takes very thorough notes and will do anything for you. She has a wonderful personality and bedside manner. She never rushes you out of an appointment. She is always smiling and has never been rude to me. She has treated me for irregular periods and PCOS. She will also be performing my hysterectomy very soon. Is this Review about Margaret SULLIVAN helpful to you? Dr. Sneed did my hysterectomy, anterior repair & tvt surgery. She was recommended to me by the nurse at my PCP office. She & her staff are so friendly! I actually feel like a friend, instead of a just another patient. I was nervous about my surgery, but Dr. Sneed made me feel comfortable. Between her expertise and sense of humor, I knew I couldn't be in more capable hands. My surgery was over in about an hour & so far, I'm healing up nicely. Is this Review about Megan SNEED helpful to you?